I know, I know it is the 1st of August- but bear with me!! First off, one of my favorite movies growing up with a Feature Films for Families movie titled "Rigoletto". WONDEFUL movie if you haven't seen it! One of the songs in the film is "April Child" and it is about the springtime of youth and how anxiously they wait to grow. Beautiful lyrics and sung by Joseph Paur- just divine! 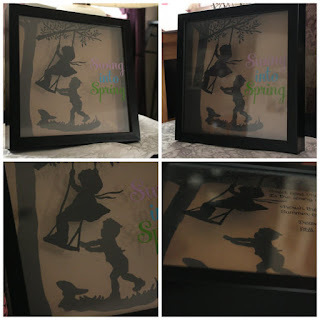 a shadow box that allowed me to create a 3D look! So for everyone, I have a FREE SVG file to download along with a PDF for print and framing! 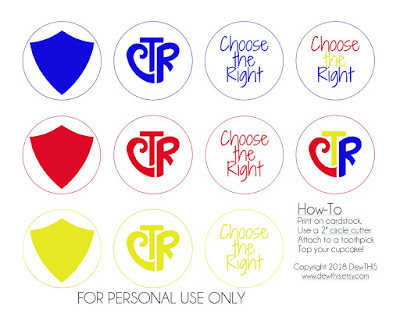 Click this picture for the free PDF and SVG files. 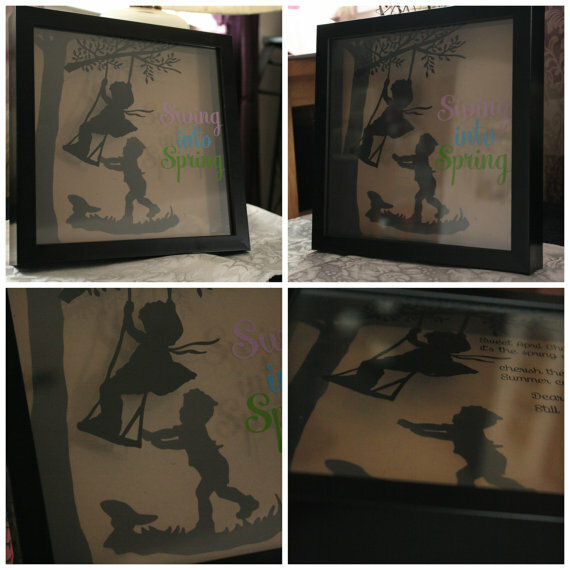 Do you have a child that is dreaming of June? Last week I released my first party pack in Lime, Purple and Blue. 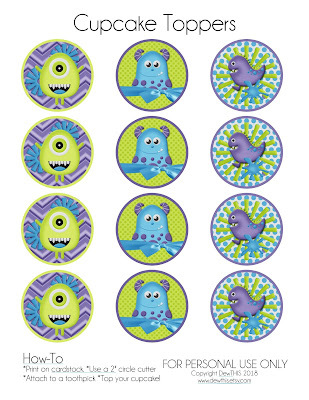 Today I have a coordinating MONSTER cupcake topper! Silly monsters are just so fun, right? Click on the picture to head over to the download page! Do you think I should add invites?